Artificial Intelligence is quickly making its way onto everyone’s shopping list, and for good reason. AI can help businesses in a multitude of ways, from providing call center agents with helpful tips and advice on how to serve customers, to delivering deep organizational insights on how to improve a business overall and better streamline workflows. Overall, AI is a powerful umbrella of solutions that includes tools like Machine Learning and Natural Language Processing to help make sense of data. With AI becoming such an impressive technology, it’s no surprise to see more and more providers baking AI into their applications — soon it will become the standard. CallRail is just the latest provider to now offer Artificial Intelligence along with its existing solutions, mainly call tracking and analytics. The provider just recently announced the addition of Call Highlights, an AI powered extension of its existing keyword spotting technology. 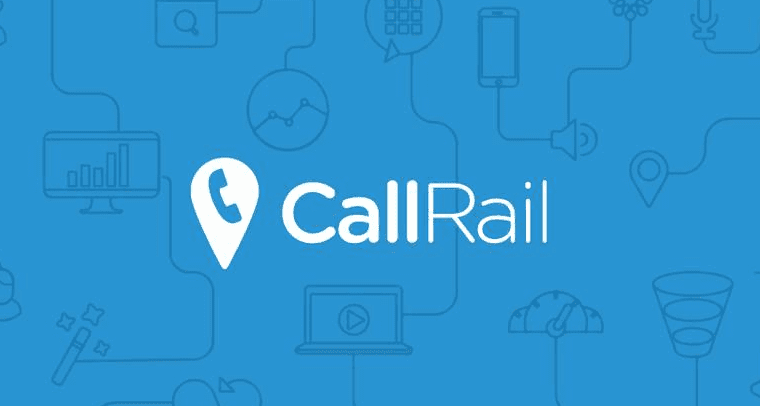 Through the use of call tracking software with deep analytics, Call Rail helps businesses optimize their marketing efforts to increase their ROI on different campaigns. 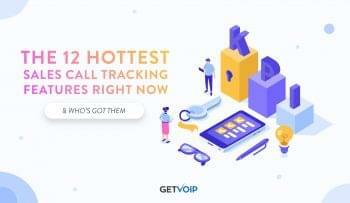 Call tracking looks at metrics including call recordings, something every business should be utilizing, Pay Per Click campaigns, SEO and even offline advertising campaigns, providing insight into which campaigns are driving calls and interactions, and which aren’t delivering so well. This focus makes CallRail a perfect partner for Artificial Intelligence by leveraging the technology to analyze data and provide entirely new insights into the information. 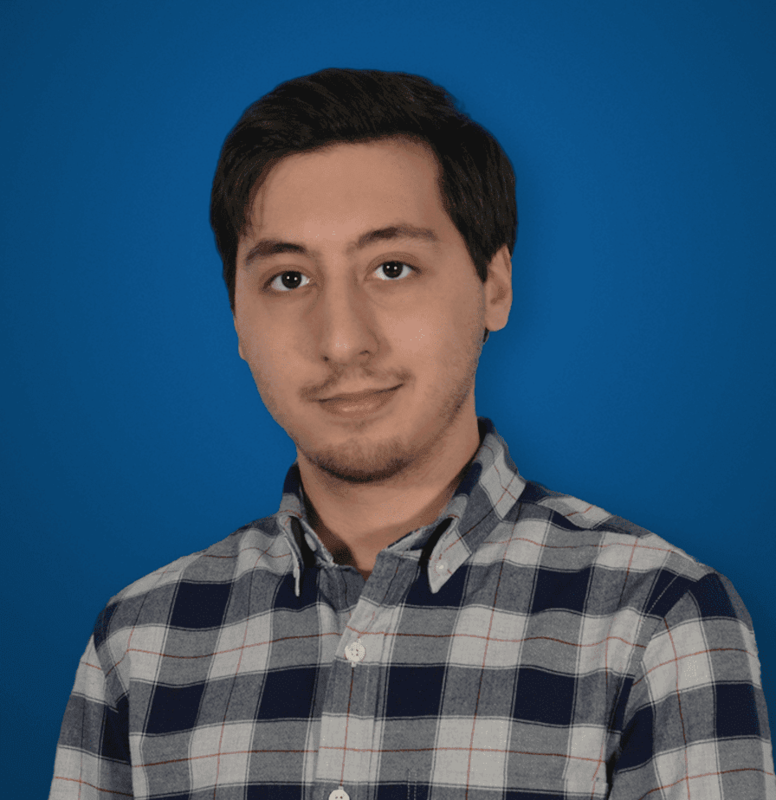 CallRail specifically added AI to their platform by launching CallHighlights, which is “an extension of [the provider’s] keyword spotting technology within CallScribe.” What is keyword spotting tgetechnology, you might ask? Well CallRail explains that CallScribe automatically detects and surfaces relevant keywords in phone calls. By utilizing Artificial Intelligence, marketers gain a new ally on their side, providing deep insights into data that they may not have recognized on their own. Through recommendations of new keywords, AI will help your business grow its focus and evolve campaigns into effective marketing machines. 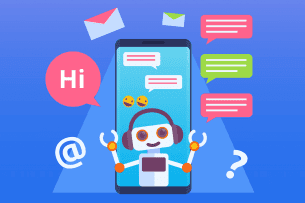 CallRail explains that within two minutes of every single phone call, users will receive a full email report of each conversation that includes different keywords recommended by Call Highlights, through AI. So, in theory, AI will provide suggestions for your business to investigate, and these hopefully are suggestions that marketing teams have not through of themselves previously. Overall, AI is just another tool in on the belt of marketer’s, offering a different way of analyzing data. It’s still up to the marketing team to investigate these recommendations, and act on the new insights. Now, it’s easy to declare AI as some amazing technology that can solve all of our problems. After all, who doesn’t want to have a computer think for you? 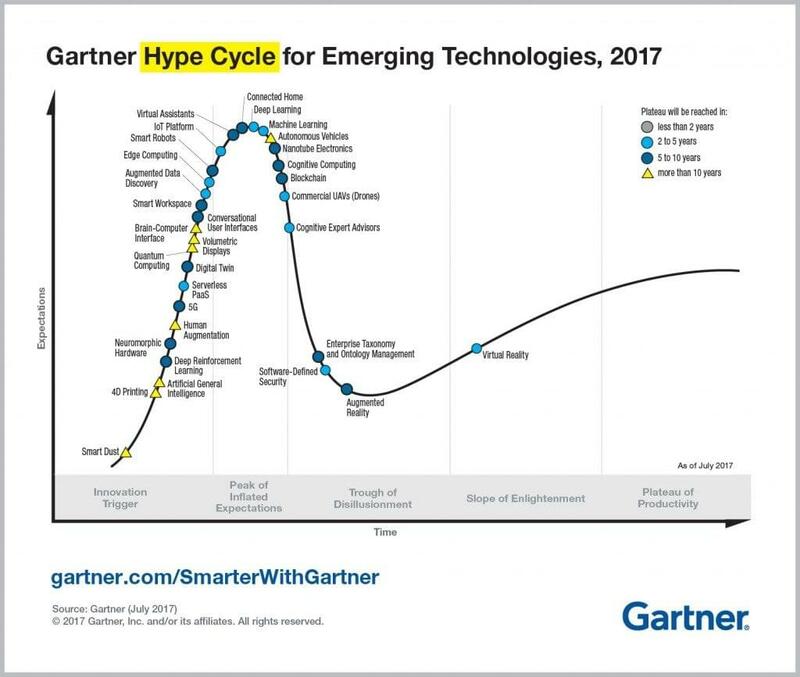 However, what is important to recognize before we hype up AI as this magical tool that can uncover hidden gems in our data, we have to refer to the Granter Hype Cycle, and understand where AI fits into that graph. Just in 2017, we can see Machine Learning, Deep Learning on the Peak of Inflated Expectations, and General Artificial Intelligence still within the innovation trigger stage. So, based on this, we might not want to put all of our eggs in the AI basket just yet. However, one cannot deny that AI tools and platforms already exist today, and are already capable of producing results. 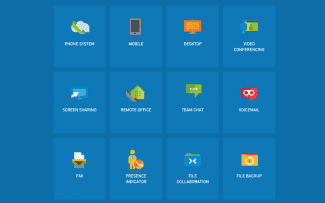 CallRail’s latest announcement of CallHighlights is a perfect example of just that. The solution isn’t some amazing science fiction robot that can optimize marketing campaigns for you, but rather is a tool to assist marketing experts by suggesting a different direction with a glimpse into data and information in a new light, hopefully highlighting aspects that may have gone unnoticed before. This is a great step forward for CallRail, and AI, providing us with a real world example of how the technology can truly benefit a business.